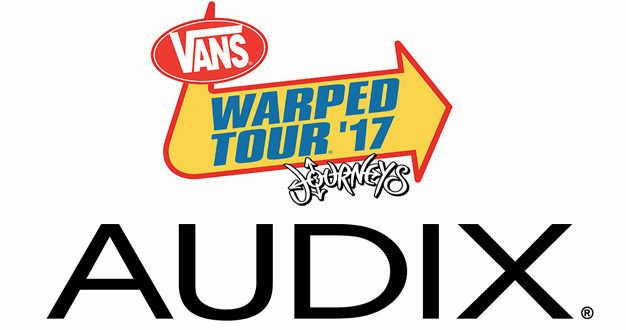 Audix has announced that it will be the official microphone sponsor of the 2017 Vans Warped Tour. 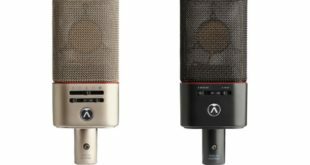 The manufacturer’s microphones will be provided for all seven stage backlines and PA, as well as for the workshops provided by The Entertainment Institute. 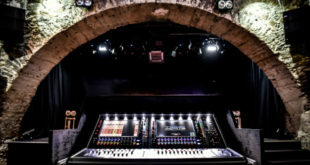 Workshops consist of 40-minute small group conversations with artists backstage during the Warped Tour, ranging from instrument lessons, to in-depth conversations about touring, songwriting, or various other aspects of a career in the music industry. Established in 1995, The Vans Warped Tour presented by Journeys is the longest-running and largest touring festival in the United States. This year, the all-ages festival includes over 80 acts, such as Anti-Flag, Beartooth, BlessTheFall, Bowling for Soup, Creeper, Futuristic, GWAR, Hatebreed, I Prevail, Memphis May Fire, Neck Deep, New Years Day, Our Last Night, Sick Of It All, and TSOL, playing on seven stages and making stops in 41 cities this Summer. 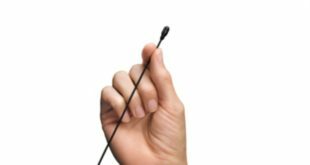 The Vans Warped Tour presented by Journeys kicks off in Seattle, Washington on 16 June, 2017 and concludes in Pomona, California on 6 August. For more information on dates, locations, line-up, and how to buy tickets, visit the Vans Warped Tour website here.